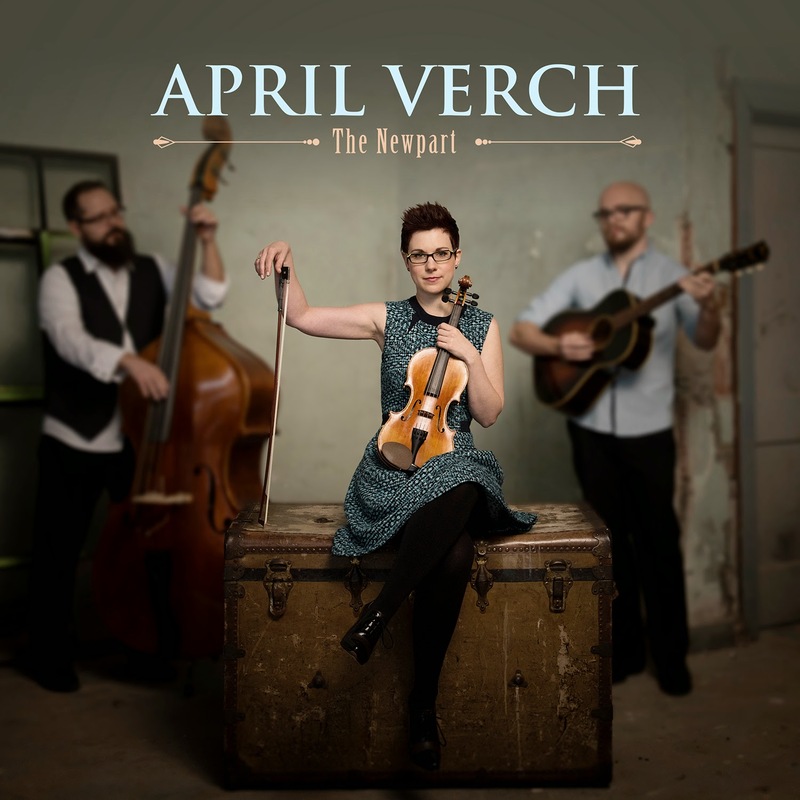 Without doubt April Verch is the complete package as her records continue to match the magnetism and grace of the live performance. Having first crossed April’s path in 2013, with both a live review and a feature on her album BRIGHT LIKE GOLD, it is a pleasure to present the next instalment of a career that is already bulging with many records and countless live performances. 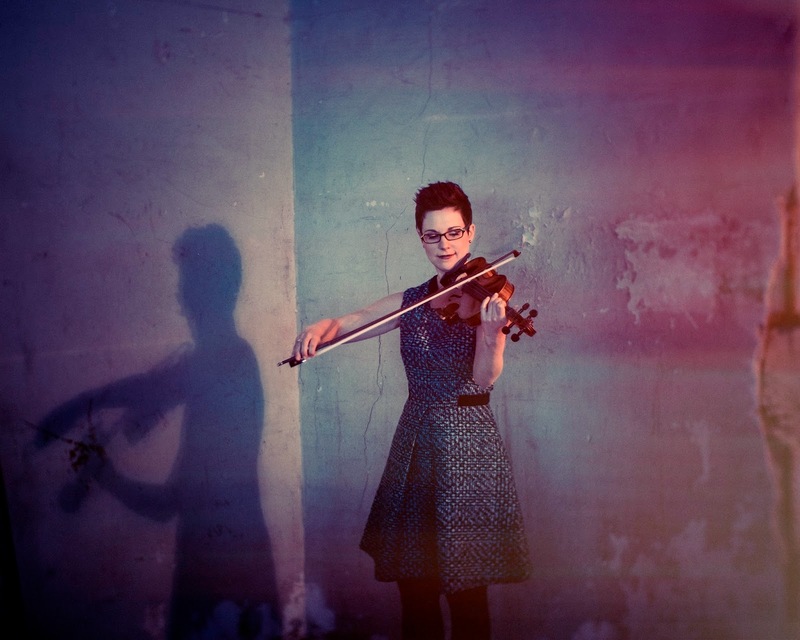 THE NEWPART is in fact April’s tenth studio album, quite prolific for an artist in her mid-thirties but a symbolic reflection of her thirst for discovering, re-interpreting and making music, all stamped with her Canadian fiddle prowess. Some people may consider April a revivalist, but more aptly she acts as a conductive force bridging early twentieth century roots music into the new millennium. This new record sees April lean heavily on breathing contemporary life into a mixture of old songs and tunes, many dating back to the twenties and thirties. Within the context of her illimitable appeal, April and her tightknit team of co-players Hayes Griffin (guitar, mandolin) and Cody Walters (bass, banjo) alongside producer Casey Driessen, rattle through 14 tracks wrapped in stripped back packaging and charged to the hilt with acoustic fire. As witnessed live, the chemistry between the trio is intensely evident and all instrumentation utilised rallies around April’s lauded fiddle playing and legendary step dancing. April has long extended the radar of influence far from her Ottawa home and this album was recorded in the red hot roots territory of Asheville North Carolina. Nearby Virginia is the source for the opening tune as April flexes her fiddle on the traditional ‘Belle Election’. In an attempt to fuse the roots music of both Canada and the US, she later merges two tunes from either side of the border into the uplifting number ‘Midnight Wheeler’. As well as exploring the sounds from her own continent, April is also keen to interpret the European style and has found a Swedish tune full of imperial grandeur to record in the name of ‘Polska from Kumla’. It only takes a short delve into April’s career to discover her passion for Ottawa step dancing and in the most innovative piece on the album she uses the sound to curate a tune. ‘Gilchrist’ is named after the grandfather of her home province’s step dancing tradition and its inclusion on the record certainly adds an element of fascination to its content. Full details of the background and inspiration behind all the songs and tunes included on the album are available within the album package. This reveals the album’s title track being named as little more than the ‘new part’ of her family home, although it has long since been the location where considerable talent was heavily practised and finely tuned. Alongside the tunes and step dancing, songs play an important part in the music of April Verch. With her soft spot for a sad country song, ‘It Makes No Difference to Me’ is an evolved co-write between April and Cody and splendidly houses her sweet vocals. Later on the album, April and Cody team up for a duet on the achingly beautiful real deal country song ‘I Heard the Bluebirds Sing’. This song was unearthed as a composition by Canadian Hod Pharis, but April chooses to end the album with one of her own original tracks and symbolises ‘This Melody’ as a tribute to her belief of communicating via fiddle and song. April plays a significant part in reviving old music and she is really just an extension of the valuable field work done in previous decades, notably the sixties. An example on this album has been accessing the Dust to Digital project and subsequently recording the traditional ‘Dry Bones’, thus mixing fiddle, folk and harmonies in a delicate manner. Other ageless numbers dug out for the record are: ‘If You Hadn’t Gone Away’ inspired from a 1925 recording, a 1931Seger Ellis song ‘Montana Call’ and ‘It Don’t Do Nothing But Rain’ dating back to a version from 1936. It is important to impress that all these songs are executed with absolute finesse by April and her band, adding the oxygen of modern life to important past relics. 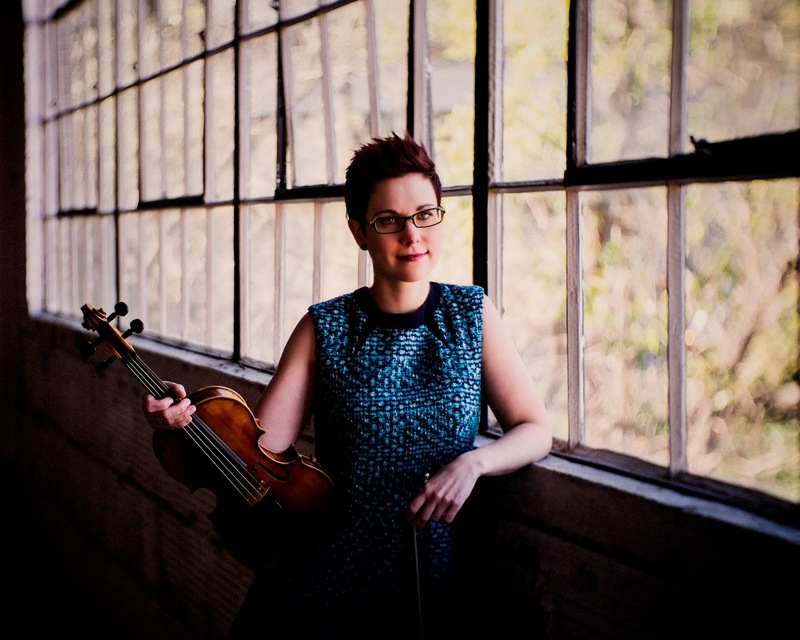 Acquainting yourself further with the work of April Verch, whether live if the chance arises or definitely via THE NEWPART, is a must for any music lover who values the past. So as this should apply to anybody into country, folk, bluegrass and roots music, the invite to discover is widely extended. The fiddle playing may enter the realms of a fantasy feast, but the essence and aura of this album is definitely real.